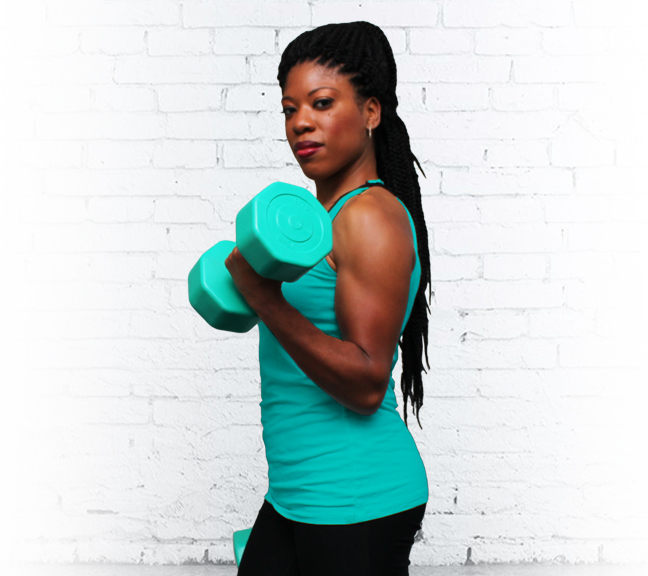 Ireyna Parker is a Maryland based personal trainer and fitness expert. Having 10+ years of experience, she has worked for major fitness companies and helped hundreds of individuals from all walks of life achieve their health and fitness goals. Ireyna’s passion for fitness originates from her very first gym membership; Her personal trainer noticed her stellar personality and mentioned that she had the perfect work ethic to become a trainer. After 8 years of training in gyms, Ireyna decided to work independently and start her own fitness business. In addition, she has worked as a weight loss consultant and chiropractic assistant. Ireyna is often called upon by active business professionals for her expertise in weight loss management, general fitness, functional strength training, corrective exercise, nutrition and body sculpting. Overall, Ireyna is mostly known for her simple fitness and exercise approach and technique. Since 2008 Ireyna has held a personal training certificate from The National Academy of Sports Medicine, a leading certification program, renowned in the industry for its quality of certified trainers. In 2012, Ireyna obtained a NASM Fitness Nutrition Specialist Certification. She continued on to obtain her Zumba Instructor license in 2013 and became a Maryland Board licensed Chiropractic Assistant in 2014. Ireyna’s clients have come from drastically different genetic and ethnic backgrounds, but have a few distinct things in common; They want a fitness and nutrition program that fits their lifestyle; Something simple and easy to understand, consistency, ever-evolving results, and knowledge that they can use for a lifetime. If you want a customized fitness and nutrition program that’s tailored to your individual needs, contact Ireyna today!